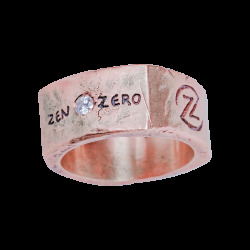 ZEN·ZERO is that look in your eyes. Discover the new Collection of rings, bracelets and necklaces with natural diamonds that realize the dream to pair the beauty with a powerful message of inner growth. 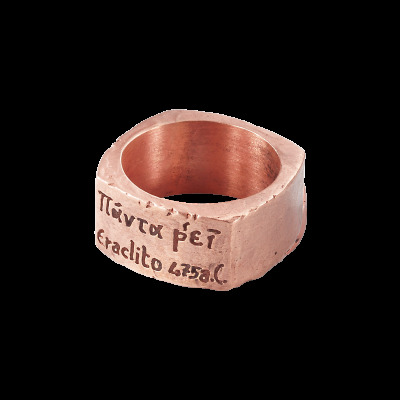 Bronze ring with 2-point diamond. 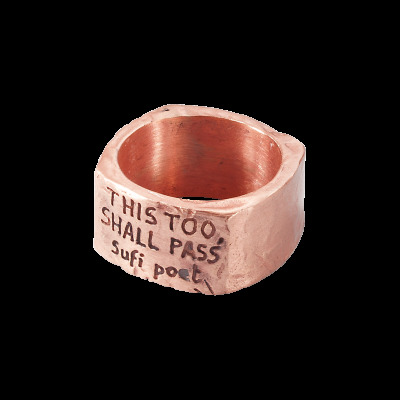 Engraved with well-known Heraclitus aphorism. Engraved with ancient Persian aphorism. 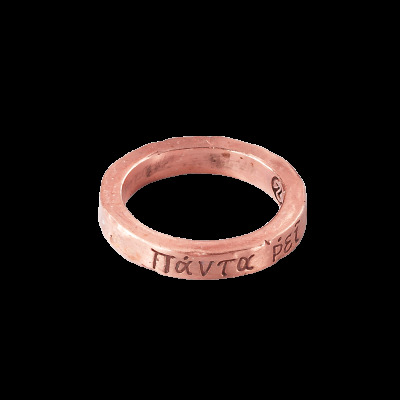 Bronze ring with 7-point diamond. 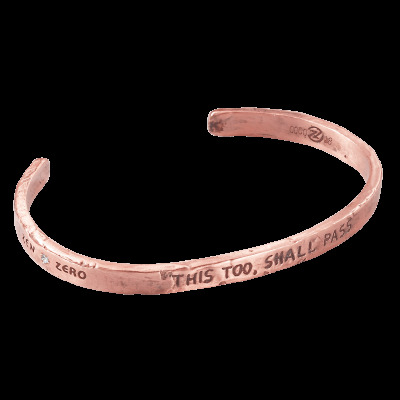 Engraved with sacred Buddhist mantra. Bronze bracelet with 7-point diamond. 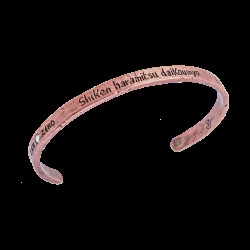 Bronze bracelet with 2-point diamond. 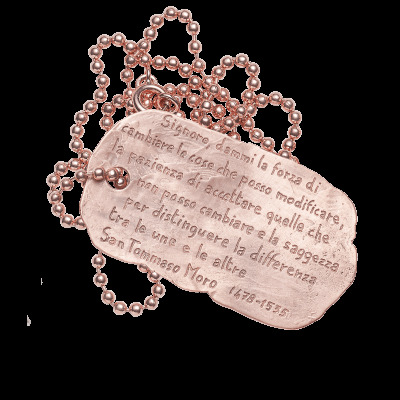 Bronze tag pendant with 2-point diamond. Engraved with St. Thomas More’s prayer. 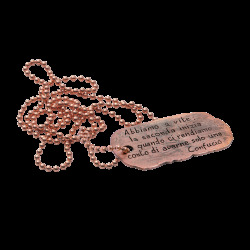 Engraved with well-known Confucius saying. 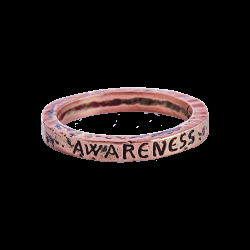 Engraved with the word ‘awareness’. 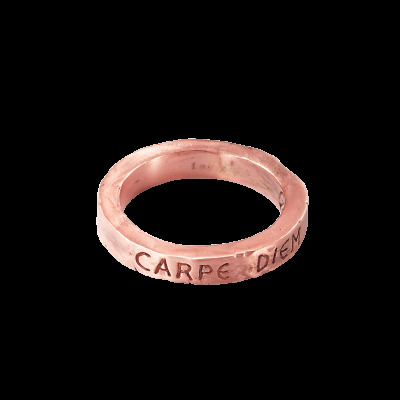 Engraved with the Latin phrase ‘Carpe Diem’. 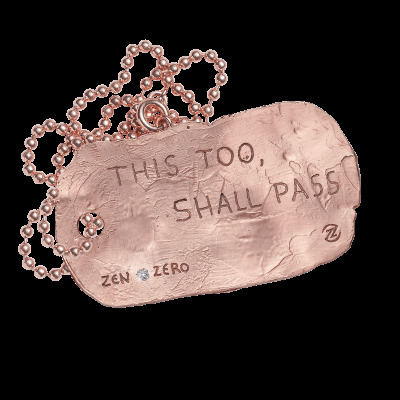 ZEN·ZERO JEWELS HAVE ARRIVED IN MONTECARLO!